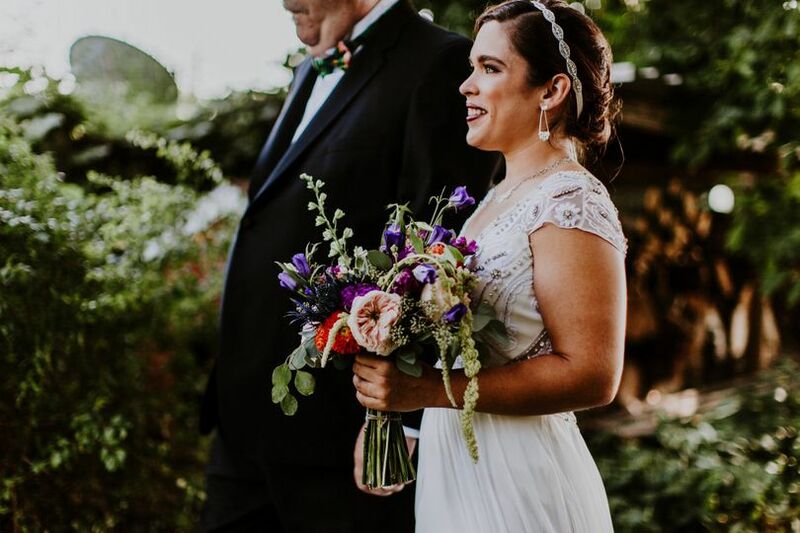 Games to Go Maryland is a wedding and event rental company based in Frederick, Maryland. 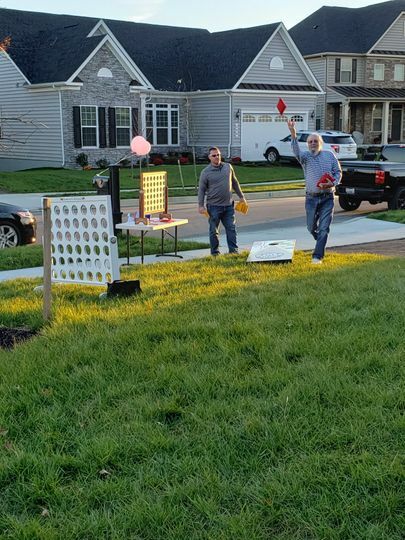 This rental company specializes in providing quality giant-size games and yard games for your guests to enjoy at your wedding or event. 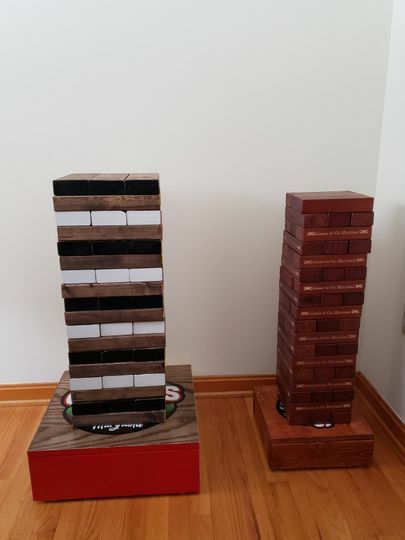 With hand-made custom designs and quality finishes, Games to Go Maryland provides clients with services that are as high-quality as their products. 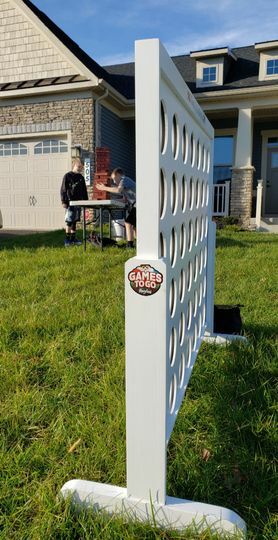 Games to Go Maryland specializes in providing a variety of entertaining and fun games and lawn games that are large in size. 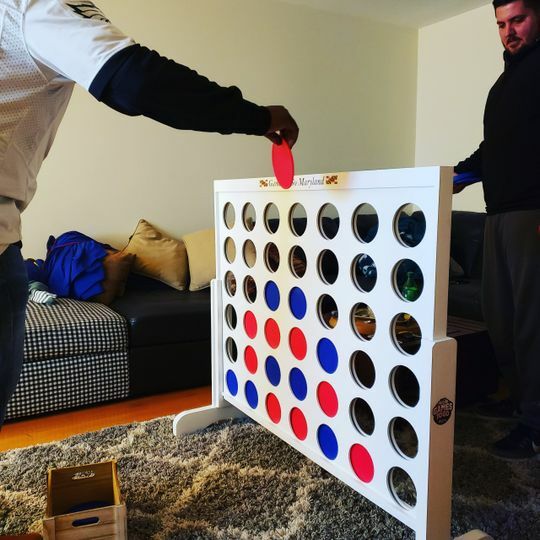 Their team provides delivery, set up, and clean up of your game rental, and a member of their team will explain the rules of the game to your guests to ensure that everyone has a great time. 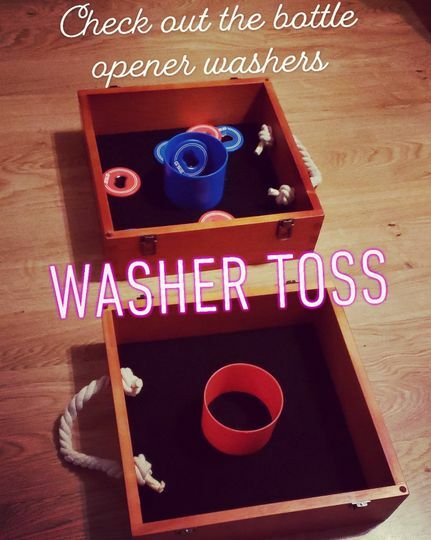 They offer a wide variety of games to choose from, and help clients to select the perfect game for your unique celebration and number of guests. Their vast selection of games includes favorites for all ages, and is sure to be a hit with your wedding guests. 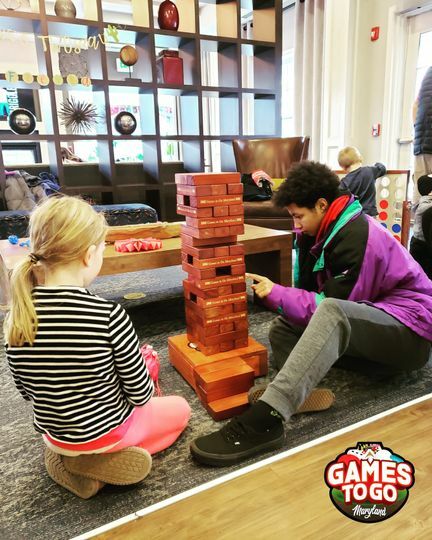 Games to Go was awesome for our party! Easy to work with and no need to setup and clean up which was even better! Everyone loved the games! Perfect addition to a get together! My wife and I were having a joint baby shower. We wanted some non traditional shower games and Games to go Maryland provided everything we were looking for and more. We highly recommend them for any of your entertainment needs.